For Park West's 50th anniversary, we decided to do something special for our clients. Learn how we're making 2019 the best year EVER for art lovers. For an extremely limited time, Park West is offering 57 amazing artworks from DUAIV! GOING ON A CRUISE SOON? Cruisers—try our NEW registration portal! Pre-register for Park West events on your next cruise and we'll have a special gift waiting for you! 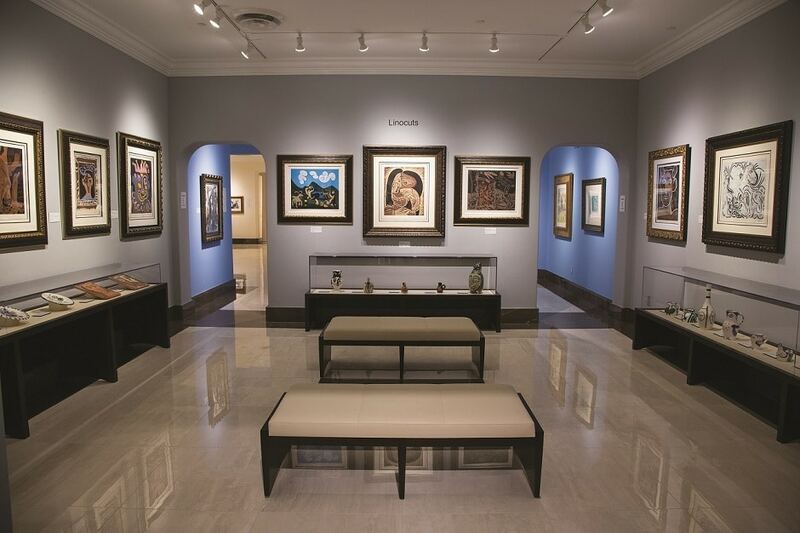 The newly expanded Park West Museum in Michigan features works from our private collections, highlighting past and present masters. Be sure to visit us! 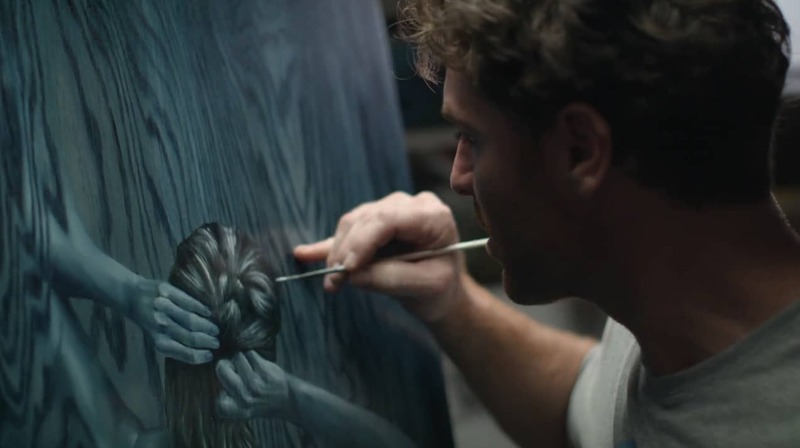 Matt Beyrer is one of the hottest artists working today. Watch our new video to get a rare look at his fascinating creative process. Norwegian Cruise Line Profiles Park West! 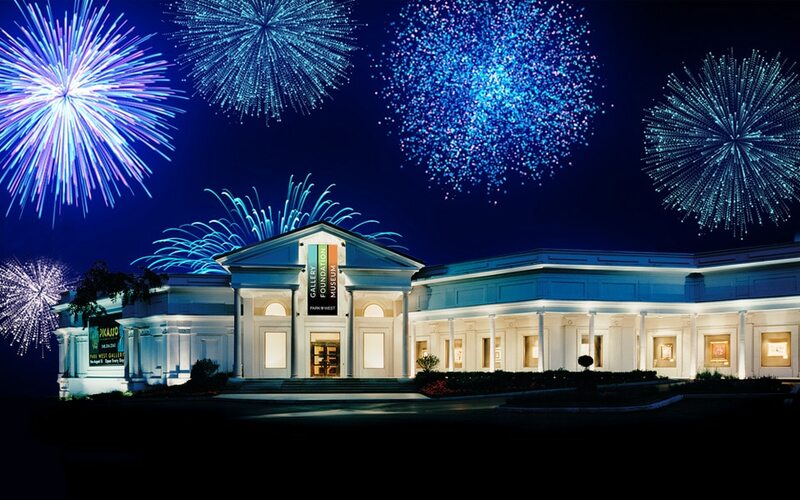 Park West Gallery is the largest privately-owned art gallery in the world, bringing the experience of collecting fine art to more than 2 million customers since 1969. 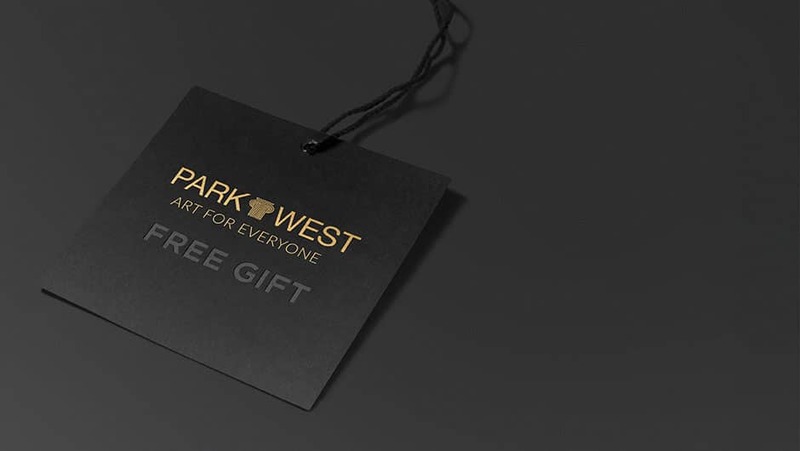 No other company has the expertise, insight, or variety of art as Park West Gallery. Whether it’s masterpieces from history’s greatest artists or the latest artwork from leading contemporary icons. 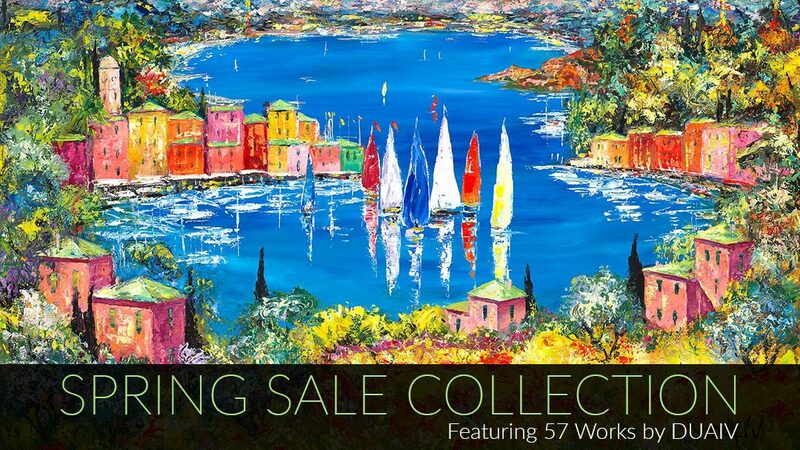 Park West offers something for everyone through its accessible art auctions on cruise ships and all over the world. Pre-register for our cruise ship art auctions and seminars. We'll have something special waiting for you. We want to hear it! Tell us about your Park West experience here.